“The Southside Stringdings” are a home-grown Oil City duo with a sound and flavor uniquely their own. Local singer/songwriters Dan Littler and his son Mitch Littler perform original songs and standards that capture the joys of everyday life and those of times past. 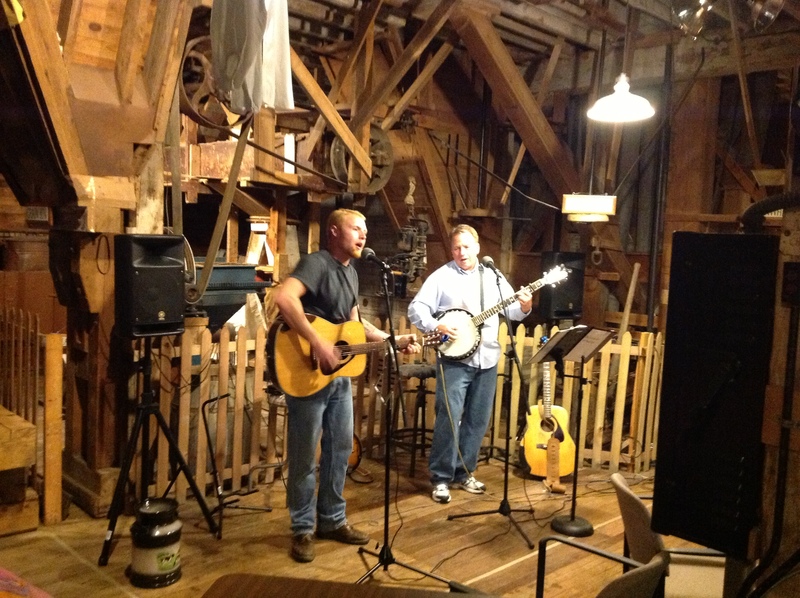 Dan and Mitch have performed at various venues in the area including Pipeline Alley, Oil Heritage Days, Foxburg, local churches, bluegrass festivals and coffee houses. May 25 – Susan and David Dingle.